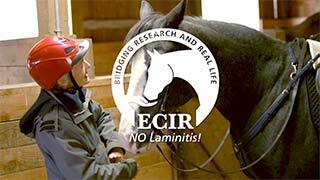 Cushing's Disease / PPID | ECIR Group, Inc.
Once thought to be a death sentence, horses with Equine Cushing's disease/PPID can live long, healthy, and useful lives. While uncontrolled laminitis used to be the most common cause of death/euthanasia in PPID horses, it is very rarely the cause in horses on the Equine Cushing's and Insulin Resistance Group. The difference is the way they are treated and supported. The name Cushing's Disease stems from Dr. Harvey Cushing, a human physician and the first person to describe the symptoms in 1932. Cushing's Disease refers to a collection of symptoms seen when there is an excess of cortisol. In the horse, what is commonly called Cushing's Disease is caused by hyperplasia (enlargement) or adenoma (benign tumor) in a portion of the pituitary called the pars intermedia (intermediate lobe). Therefore, the more accurate term is Pituitary Pars Intermedia Dysfunction (PPID). 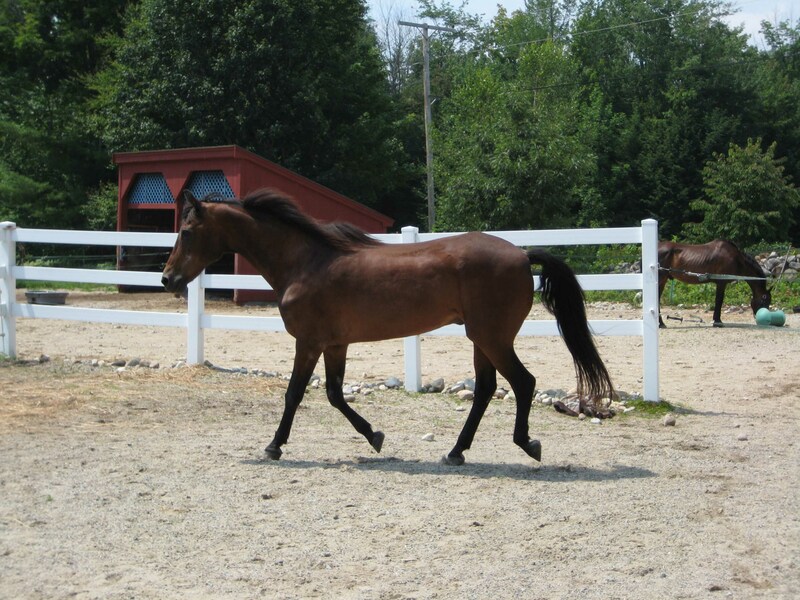 Horses with advanced PPID and classical coat changes are often recognized by symptoms alone. In the early days, this was the primary recognized symptom. Observant horse owners and veterinarians have been able to recognize much earlier signs of PPID before the advanced coat changes, often allowing early and effective treatment of the disease and thereby avoiding laminitis. 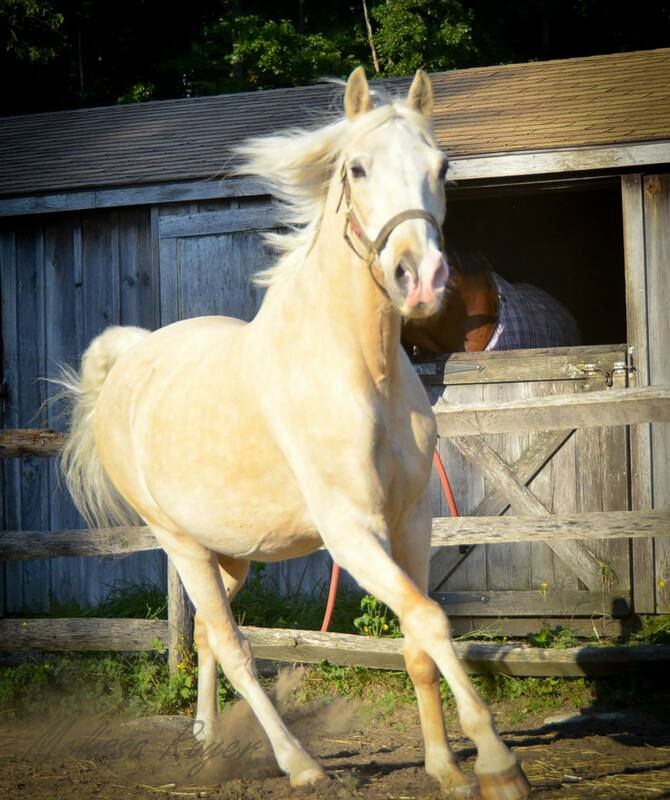 The Fall seasonal ACTH rise was first documented by the private veterinarian of an ECIR Group member, after noticing her horse had repeated bouts of laminitis in the Fall. Fall laminitis is now recognized as an early sign of PPID. Horses diagnosed as insulin resistant (IR), who are not controlled by diet, often have uncontrolled PPID. Often these horses have not been tested because symptoms were not recognized. Not all PPID horses are IR. Subtle signs include weight or muscle loss, particularly across the top line, which may also be accompanied by a pot-bellied appearance. Subtle coat changes, such as extra long, coarse and/or thick hair during the winter, with perhaps only guard hairs remaining on the neck or belly, are often attributed to an unusual winter, later-than-normal spring shedding, or old age. ECIR Group members have found a combination of these and other symptoms may indeed be a collection of early PPID signs, especially if it involves seasonal laminitis.